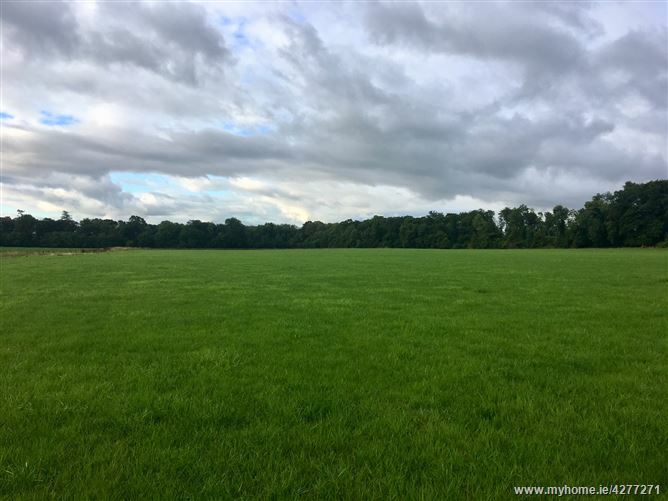 LOT 1: 76 acres at Moyne. 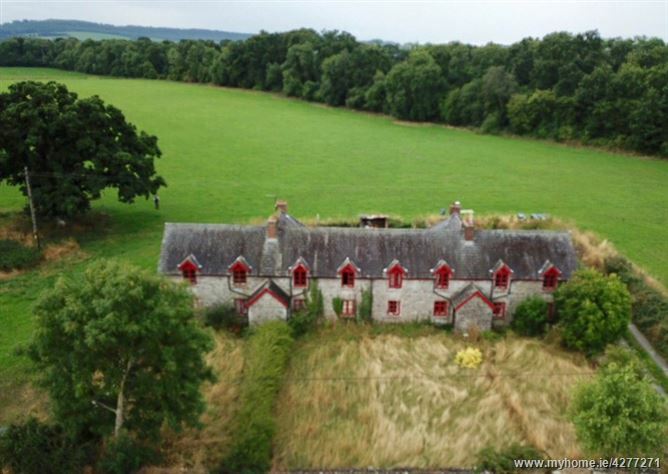 LOT 2: 4 Cottages on c.0.64 acres at Moyne. LOT 3: 104 Acres at Coolnabehy. 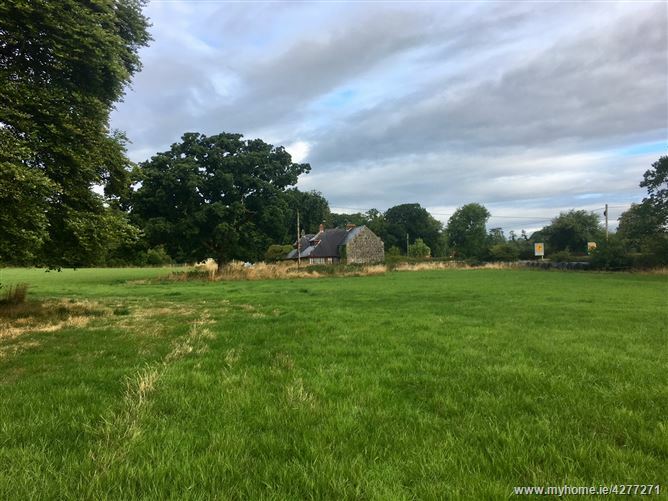 The subject property is located in the townslands of Moyne & Coolnabehy, just outside Durrow on the Rathdowney Road (R434) . This is a very accessible location, close to the M8 (Junction 3) and the M7 (Junction 1). The entire is also within easy reach of Abbeyleix, Portlaoise & Kilkenny. 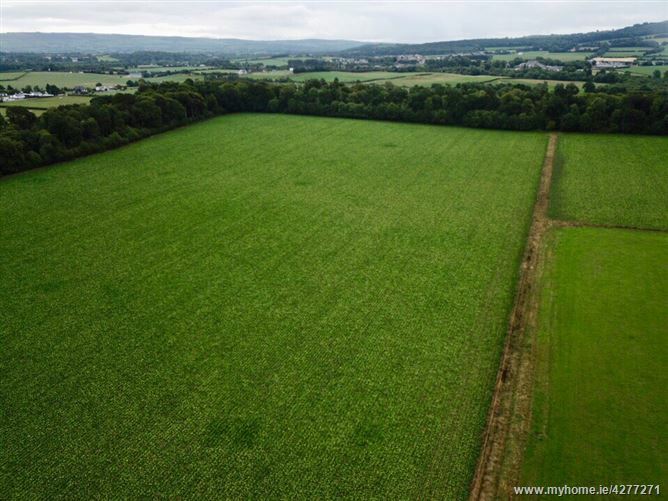 The entire landholding extends to c. 180 acres (73 ha) comprising good quality agricultural lands, forestry and 4 cottages. The property is being offered for sale in 3 lots. 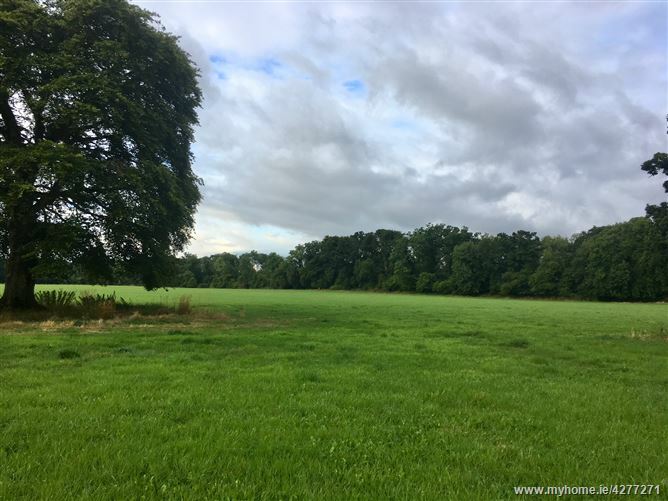 LOT 1: 76 acres with c. 25 acres in mature timber (shelter belt). 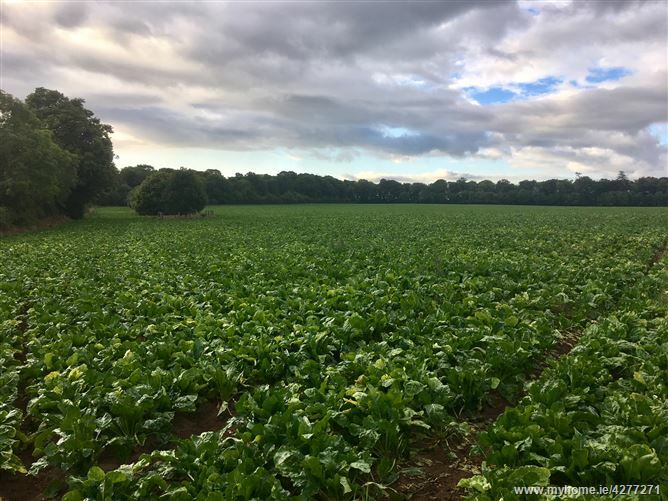 This holding has extensive frontage onto two roads, is mostly good quality and suitable for arable or grazing purposes. LOT 2: 4 cottages (1,000 sq.ft each) all in need of some modernisation on a site area of 0.64 acres. Accommodation comprises kitchen, sitting room, bathroom & 3 bedrooms. LOT 3: 104 acres in the one block currently in timber with a mixture of hardwoods and softwoods. No premium payable. There is substantial road frontage and some old farm buildings. Maps on forestry not available so interested parties to complete their own investigations. Septic tank, ESB and water supplied to the cottages. Interested parties to make their own enquiries. Take the R434 towards Rathdowney. Continue for c. 2km and the property will be on your left (Lot 1 & 2) and right (Lot 3) with Jordan signs. Take the M7 south bound and branch onto M8 Motorway. Exit at Junction 3 (Rathdowney) and take the R433 towards Ballacolla for 0.5km. Take immediate right then and continue for c. 4.5km. Property will be on your left and right with Jordan signs.